Located Off the Spintex Rd and near Sakumono On The Run. 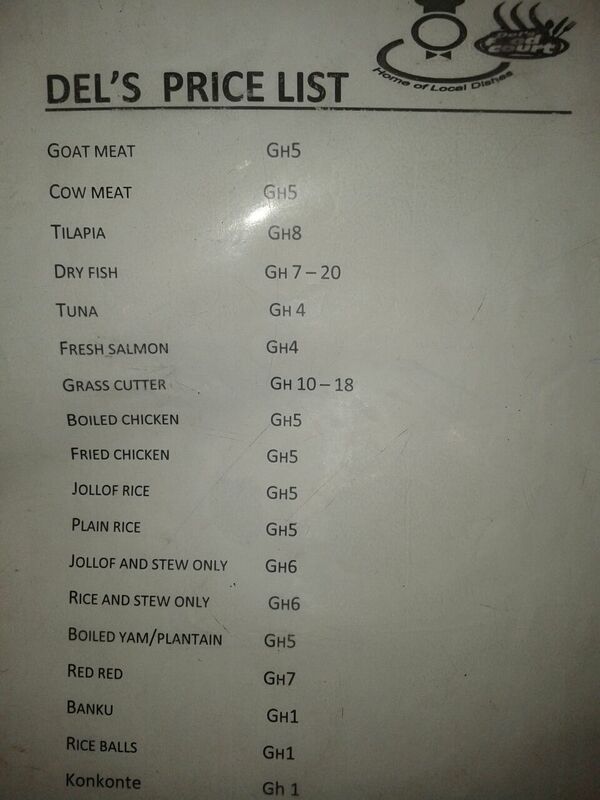 The choice is yours as the meals range from soups for banku or fufu, there is also Jollof rice and Omo Tuo. 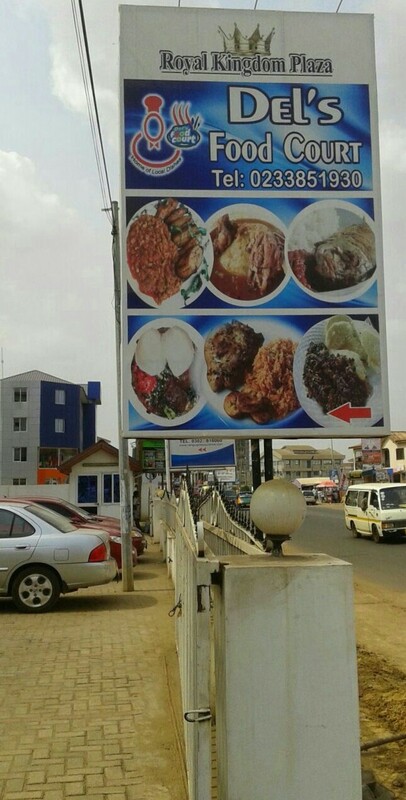 You could also try the ampesi and nkontomire stew, the special Abom..mmmmm. The proteins: dried fish, fresh/smoked/grilled tilapia, mutton, beef and lamb. 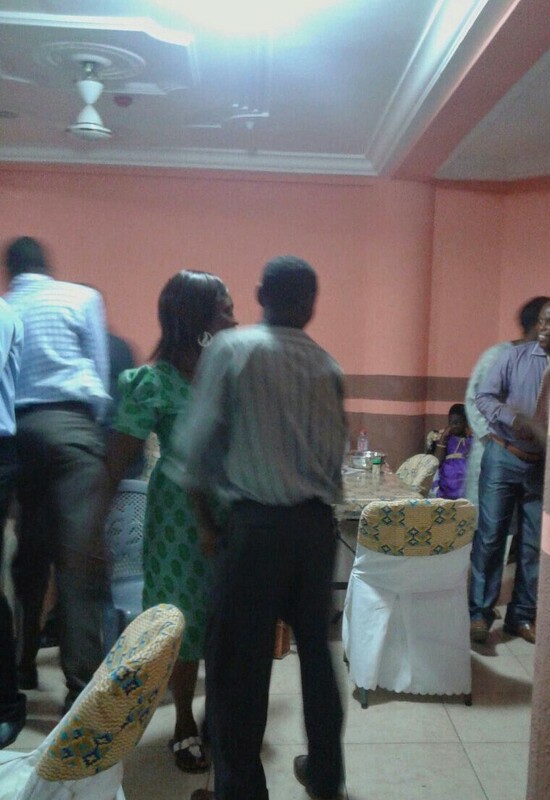 The ambiance gives a relaxed setting boosting good music in the background, no Azonto beats mind you. Celine Dion, yes, music lovers, soothing music is ideal when eating. 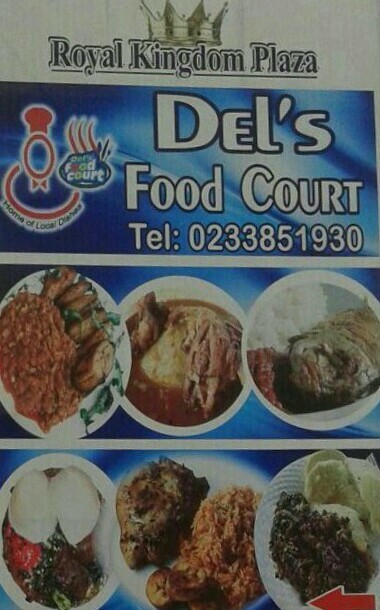 Del’s Food Court current price list for 2015. Lunch time can be packed so you may have to get there earlier if you want to get back quicker home or to work. 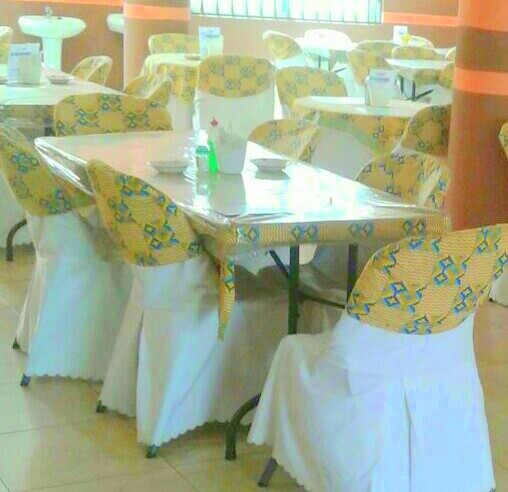 DEL’S FOOD COURT can be booked for hosting your events. 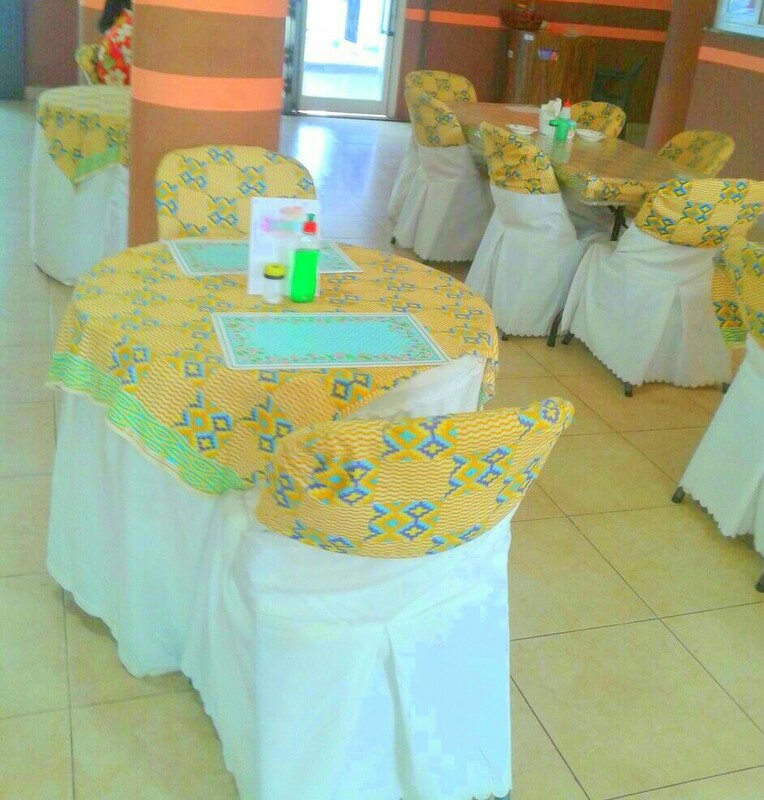 They also cater for both corporate and private events, they ensure that quality standards are adhered to. Its staff are HACCP trained and thus food safety is maintained. Visit them today, tomorrow and you will be back for more. If you get there and the proprietor is available, tell her Captain George sent you. You may receive some bonus on your food! Opening hours are Mon- Sun 10.30-19.30hrs.